??? ?? ????????? ?? ?????????? ??? ?? ?? ???????? ?? ???? surat ?? ????? ????? ???? ??? ?????? GIDC na ??????? ?? ???? ???? ??? ?? 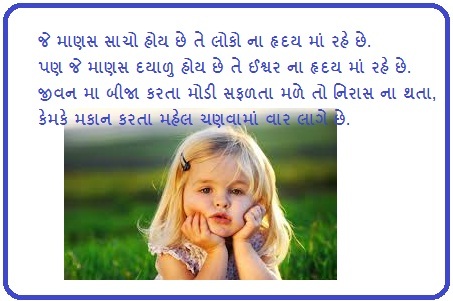 All Lovers will love this whole article and can select any Love Shayari for Lovers. 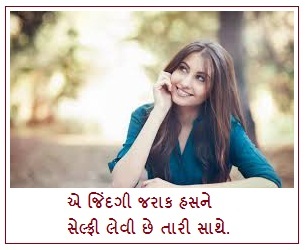 You can also send these beautiful Love Shayari to your GF/FB. 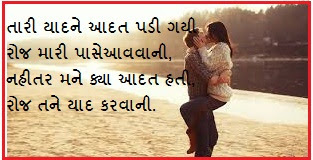 We have already shared lots of Love Shayari Status and all for lovers, we hope you like them too. Previously we shared some Love Shayari in Hindi. 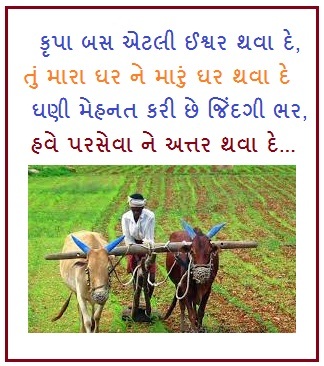 This time we had decided to share Hindi Love Shayari on some readers demand and this article have completed their wish.